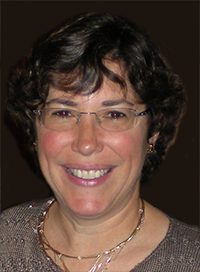 Susan brings over 16+ years of experience in Jewish Communal Service, specializing in governance, special events, and donor relations for the Jewish Federation. Outside of work Susan enjoys spending time with friends and family, and is a passionate animal lover. Patti is a Lifetime JWF Trustee. She earned her B.A. in Public Relations at Drake University. She currently serves on The Boards of Temple Beth El, Jewish Family Services, MSU Hillel and The Board of Governors for the Jewish Federation of Metropolitan Detroit and Womens’s Philanthropy. 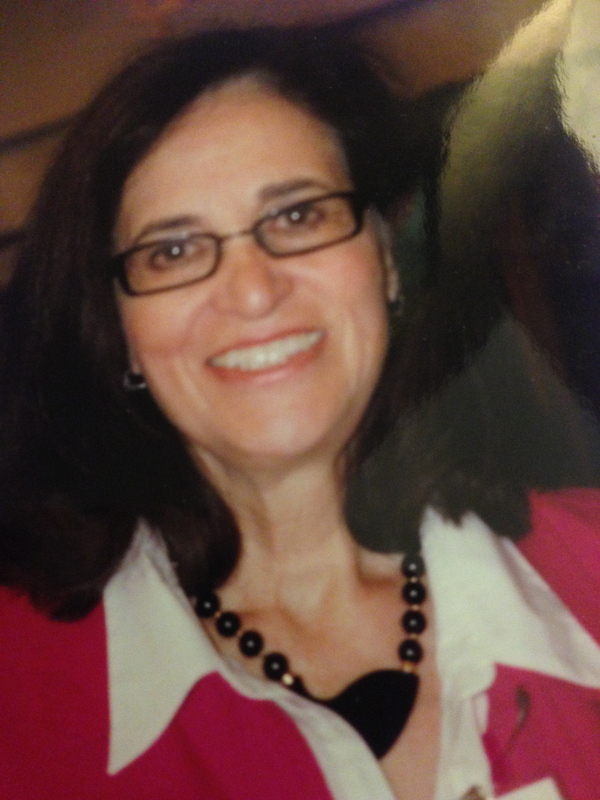 Patti is the past President of MSU Hillel, Sisterhood of Temple Beth El and The Women of Maimonides Medical Society. She currently owns Patti’s Parties an invitation and event planning company. She is a wife, mother of two daughters and a grandmother of one grandson. She enjoys traveling, photography and collecting modern art. Debra has been a JWF Trustee since 2007. She holds a PhD in Chemical Engineering from the University of Michigan. 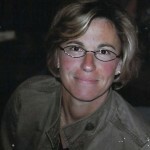 She was a practicing engineer for 10 years at DuPont Automotive before establishing her consulting firm, Apple a Day. 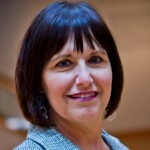 Debra is also a board member at B’nai Israel Synagogue and Our Children’s Fund. Debra’s focus is helping women and children in every aspect of their lives. 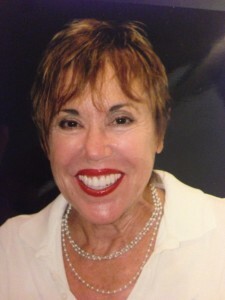 Nina Dodge Abrams has been a family law attorney and mediator for three decades. She serves on committees for the Jewish Women’s Foundation, four professional organizations, and on the Attorney Discipline Board panel. Nina is also a political activists, her interests are women and human rights, dispute resolution through mediation. She enjoys travel, reading and gardening. 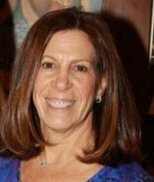 Lori joined Jewish Women’s Foundation five years ago after attending an annual meeting where she represented JACDA (Jewish Coalition Against Domestic Abuse) and accepted the grant on their behalf.Lori earned her B.S. From Michigan State University and worked as a teacher and a pharmaceutical representative. 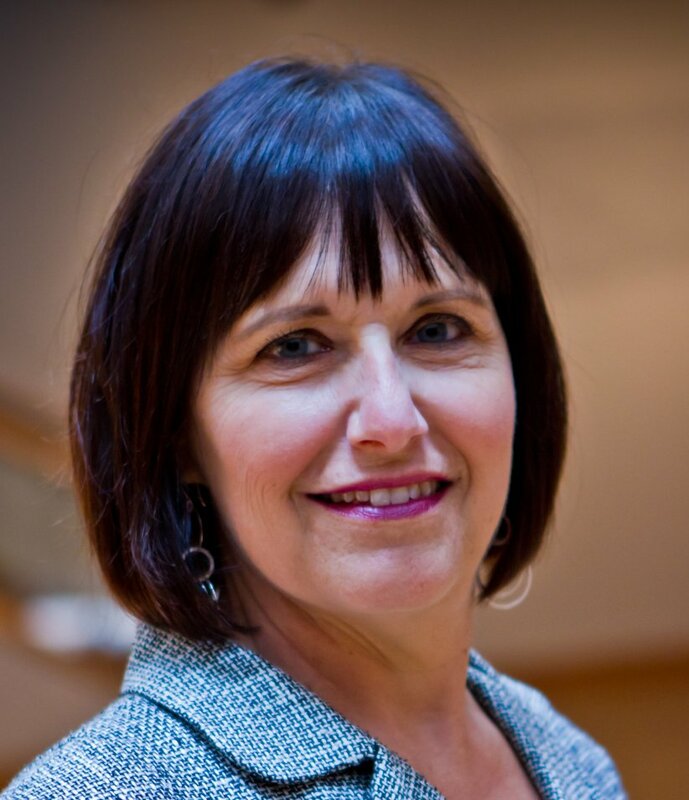 She is also involved with Federation’s Women’s Philanthropy, JCADA, Planned Parenthood and American Diabetes Association.Lori looks forward to continued success giving grants to women, their families and community. A native Detroiter, Barbara Grant is a graduate of the University of Michigan and a former teacher. 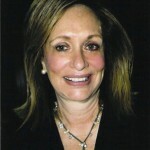 A past President of the National Council of Jewish Women, Greater Detroit, she continues to serve on its board. She is a past member of the board of Jewish Family Service, Orchards Children’s Service and the Brandeis Women’s Committee. Additionally, she served on the Jewish Welfare Federation Board of Governors. From 1990-2014, she was the editor of the Bulletin of Temple Beth El. Now retired, she is delighted to again be a full time volunteer. 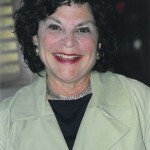 Miriam Cohen’s professional career began in medical staff and medical education administration at Detroit Receiving and Providence Hospitals. Her first involvement in volunteerism began on the Board of the Alpha Omega Dental Fraternity Auxiliary. 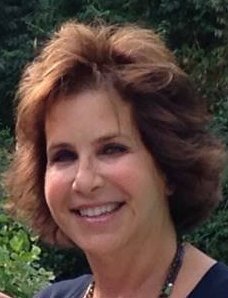 From there she actively served Temple Beth El as a former Sisterhood president, recipient of two Beth El President Cup awards, former Board of Trustees member and Vice President. 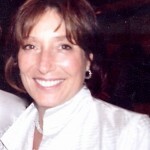 She also served as a past Board member of NCJW/GDS; and recently passed on her gavel as Chair of the JFS’ Cancer Thrivers Network for Jewish Women. Her love of playing piano and knitting keep her calm! Miriam is grateful to be a Trustee of the Jewish Women’s Foundation. Linda became a JWF Trustee in 2013 because of the empowering one woman – one vote policy of the JWF. In addition to the satisfaction of being a Trustee of the JWF, Linda is President of the American Technion Society, Detroit Chapter. As President and Co-Founder of The Kovan Group, an automotive Components Specialty company, as well as President and Founder of Peace of Mind Solutions, a full service company offering compassionate and tailored solutions for families in transition, Linda is a busy woman. She enjoys spending time with her beautiful cat, wintering at her second home in Arizona, and traveling. Judy is a proud JWF Trans-generational Trustee, and excited to be part of our dynamic organization and Co-chair the Programming andOutreach Committee. 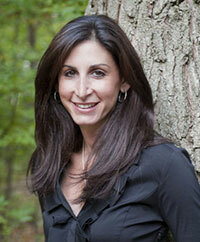 She is involved in Lion of Judah and Women’s Philanthropy at Federation and the Janice Charach Gallery at the JCC. With a degree in Education from Wayne State University and a Master’s Degree in Guidance and Counseling from Oakland University, she spent a number of years as a teacher and career counselor. Then a hobby developed into a twelve year career as a product photographer for J and L Industrial Supply. She now divides her time between travel, five grandchildren and enjoying theater and digital photography. Linda Hayman is a Lifetime JWF Trustee with a strong interest in women’s issues, business, Israel, the arts and health care. An entrepreneur, she created a mail order business that turned into a popular area art gallery and frame shop, with a smaller related gallery in Florida. A leader in Israel Bonds, she sat on the Israel Bonds National Board in New York. In addition, she is a past Chair of the Weitzman Institute of Science. She currently sits on the Neuro-Sciences Board at Henry Ford Health Systems. Linda is a wife, mother of two and grandmother of 5. She loves art, antiques, cooking and her growing involvement with the JWF. Lisa is a JWF Lifetime Trustee. She holds a Master’s Degree in Education from Wayne State University. 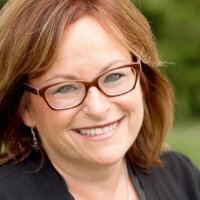 Lisa is involved with Kadima, Orchards Children’s Services, the Shades of Pink Foundation, Friendship Circle, the Israel Bonds Committee, and is a former Board Member of Temple Beth El. In addition, Lisa is a Chair of the Planned Parenthood Annual Luncheon. Lisa lives in Franklin with her husband and two sons. Carolyn Iwrey has been a supporter of the JWF since its inception and became a trustee in 2012. She works at Temple Israel in West Bloomfield as a Bar/Bat Mitzvah instructor. 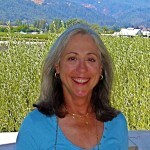 She is a small business consultant with certifications in Quickbooks and Google Adwords. She received a Bachelors degree from University of Michigan and Masters degree in Health Programming and Evaluation from University of Maryland. 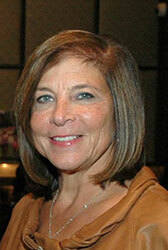 Mara Moss has been a trustee of the Jewish Women’s Foundation since 2012. 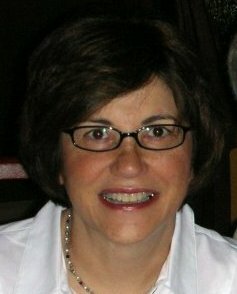 Mara has a Jurist Doctor degree from Wayne State University and has been a member of the Michigan State Bar since 1998. She is a volunteer for the Legal Referral Service at Jewish Family Service as well as a JFS Board Member. In addition, Mara is a member of the Jewish Bar Association of Michigan, an active participant in Jewish Federation’s NextGen Detroit and Women’s Philanthropy, a Melton Student, and a member of Temple Shir Shalom. She lives in Bloomfield Hills with her husband and two children. Gail is a JWF Trustee. Retired after thirty-eight years as a math teacher in the Southfield public schools and Oakland Community College, she now focuses her energy on family and community. She is married with three married daughters and six grandchildren. She serves on the boards of Hillel of Metro Detroit and the David B. Hermelin ORT Resource Center at JVS. In addition, she volunteers at Bookstock and the JCC’s Jewish Book Fair. 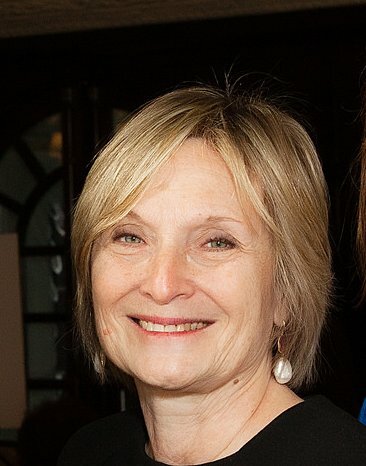 Barbara Bloom, Lifetime JWF Trustee, is a leader in both the Jewish and broader communities. With a degree in Art Practice and abackground in teaching, she serves on the Jewish Community Center Board, the Advisory Service Board for Federation’s Women’s Philanthropy, Federation’s Board of Governors and the Cranbrook Academy of Art, where she is on the Art Museum Committee. She and her husband, Douglas, funded the “Matzo Factory”, a family educational program at the JCC. Barbara is busy creating art, gardening and spending time with friends. Originally from Chicago, she enjoys traveling with her husband and spending time with their five grandchildren. As the Founding Chair of the Jewish Women’s Foundation, supporting Jewish women’s issues, specifically women’s philanthropy, has been a highlight of Margot’s volunteer career. 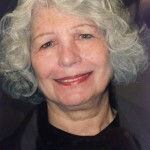 A longtime supporter of Federation’s Annual Campaign, Margot has served on the Campaign Cabinet, Ruby Lion of Judah Committee, Lion of Judah Affinity and Endowment Committees as well as the boards of Yad Ezra, the Jewish Federation of Metropolitan Detroit, the United Jewish Foundation, where she served as vice-president, and JVS. Beverly is a Founding Trustee, a founding leader and a past Chairperson of the JWF. She worked within the Jewish Federation and United Jewish Foundation systems to secure initial leadership and financial support for the fledgling organization. A dedicated Jewish community activist, organizer, fundraiser Sylvia Simon Greenberg Young Leadership award recipient, Beverly assumed many top leadership roles in Federation and in other area agencies and boards, including a position on the Federation Board of Governors, The Board and Executive Committee of the Jewish Community Center, terms as the Women’s Campaign and Education Department President and Campaign Chair, Chair of Federation’s Women-to-Women Partnership 2000 Committee. 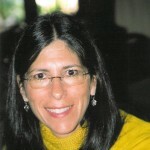 She is a past President of Adat Shalom Synagogue and has held numerous leadership roles at Hillel Day School, Bar Ilan University, the Agency for Jewish Education, the Fisher Foundation and more. Born in Corpus Christi, Texas, she received a degree in social work from the University of Texas. Wife, mother and grandmother, her love of family and community are the centerpieces of her life. 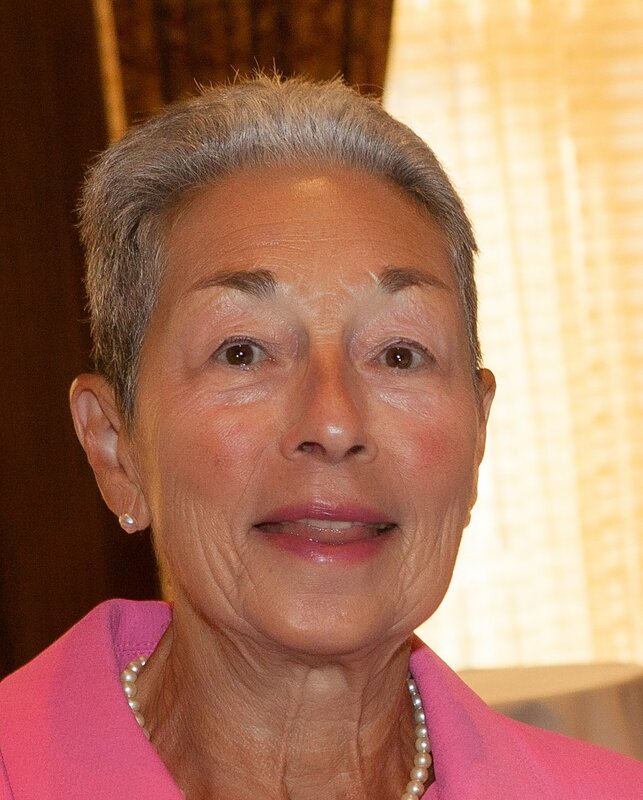 Sharon is a Lifetime JWF Trustee and past Chairperson who has held numerous leadership roles at the Detroit Jewish Federation and throughout the community. Recipient of the prestigious Sylvia Simon Greenberg Young Leadership Award and the United Way’s Heart of Gold award, Sharon presided over the Jewish Community Center Board, Women’s American ORT, Federation’s Women’s Department and Adat Shalom Synagogue. Additionally, she held various leadership roles with Fresh Air Society, Hillel Day School and Jewish Family Service. The community continues to benefit from Sharon’s fundraising and friend-raising initiatives. She is married and has two children. 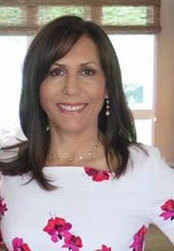 Lisa Lis is a past Chairperson of the Jewish Women’s Foundation. Her main philanthropic efforts include advocacy for our Detroit Jewish Community, Israel and the Jewish people. Her other passions are hunger relief, environmental causes, politics, women’s rights and LGBT equality. She sits on many boards and committees including The Jewish Fund, Federation’s Board of Governors, Gleaners, Henry Ford Health Systems and Technion. Her leadership roles include Co-Chair of several Missions to Israel and President of Federation’s Women’s Department. She has a Bachelor of Science degree in Psychology from Michigan State University but her main priority is her family. Trudi, a residential interior designer for thirty five years, is passionate about art and design. Her interest in art and flair for design led her to volunteer her time and expertise at the Detroit Institute of Arts (DIA) and at the Detroit Artists Market, where she was active on the board. A past DIA Trustee and chair of its Volunteer Committee, Trudi continues her active involvement in DIA development. She also volunteers her time to raise funds for William Beaumont Hospital. Trudi, a Lifetime JWF Trustee, is a past JWF Chairperson. She continues to be an active and committed Board member. Wife, mother of two sons and grandmother of five, she loves time with family. Her hobbies are travel, artifact collecting and her volunteer work. Carolyn Tisdale is a past JWF Chairperson and a Lifetime Trustee. She graduated from Cornell University in 1981, received her J.D. from Boston University Law School in 1986, and her L.L.M in taxation from New York University Law School in 1991. She worked in the international tax department at General Motors, and then for the firm Seyburn, Kahn, Ginn, Bess and Serlin P.C. She sits on the Board and the Executive Committee of the Jewish Federation of Metropolitan Detroit’s Jewish Women’s Philanthropy department, where she also served as Co-Chair the Sabra division and The Lion of Judah Division. In addition, Carolyn is a Board member of the United Jewish Foundation of Metropolitan Detroit, a Trustee the Hebrew Free Loan Board and on the Board of Tamarack Camps. She resides in West Bloomfield, has three children, and an adorable dog named Bailey. Randie is a Lifetime JWF Trustee. 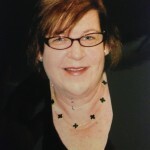 She earned her MSW from Wayne State University and worked at the Jewish Federation as a professional in the Planning and Allocations Department for twenty two years. She serves on the Orchards Children’s Services Board and is a past member of the Temple Beth El, National Council of Jewish Women and the Jewish Community Center boards. Randie is active in Planned Parenthood, and has co-chaired its fundraising efforts over the years. She enjoys travel, theater and book clubs. 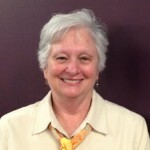 A JWF Trustee since 2009, Gail has a Bachelor’s Degree in Sociology from the University of Michigan, and is a Hospice worker who sits on the Board of Jewish Hospice and Chaplaincy Network . She spent a number of years leading groups to travel to South America. She has strong interest in environmental issues, and sustainable living and is the President of the Board for the Six Rivers Land Conservancy. She participates actively in running the Danto Family Foundation with her brother and sister. She loves to golf, travel and knit. Helen was the founding Director of the JWF and a Lifetime JWF Trustee. She holds a Masters’ Degree in Educational Psychology from Case Western Reserve University and a LLM Degree from Wayne State University School of Law. She has spent the last twenty years working in the non-profit world, focusing on women’s issues, social justice and choice.